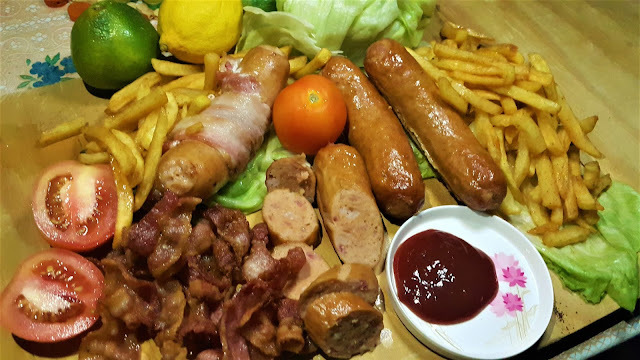 Premium and gourmet sausages, bacon or steak? 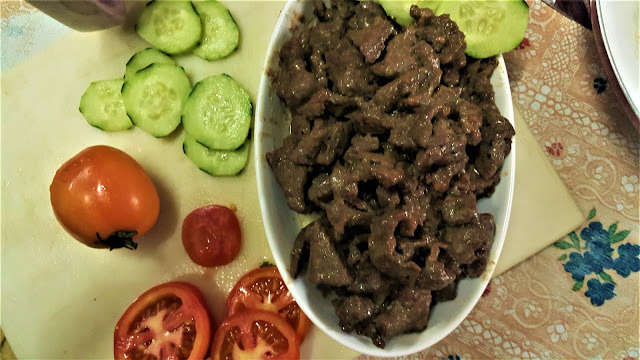 How about marinated tapa for your breakfast? Now, it's just a few clicks away because Gastronomo is all set to prepare your orders and deliver it right on your doorstep! Our items were all sealed and frozen when it arrived. Everything comes in 500grams so it's that heavy to carry. Aside from that, all orders will be followed up and you'll be contacted by the owner once your item is out for delivery. (Left - Marinated Tapa, Middle - Sausage, Right - Bacon Strips). The package arrived on their signature brown paper packaging with a tag having my number, number, and orders. Even though you'll kinda be worried that the paper will soon absorb the moisture from the frozen goods, I was surprised that it didn't. 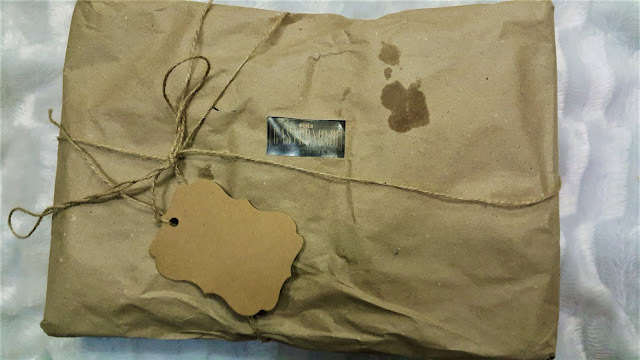 It is also wrapped with some newspaper so that the package itself wouldn't be messy and won't be exposed to any form of scratch. The first thing that we tried is their sausage. On their 500grams pouch, there would be 5pcs of sausages. These sausages are at (310 pesos) and the bacon strips at (330 pesos). They also have bacon bits at a cheaper price of 300 pesos for every 500 grams. The first thing that I noticed is that the flavor is 'Italian garlic' so I expected that there would be a strong garlic flavor like the ones I tried in a meat restaurant before. 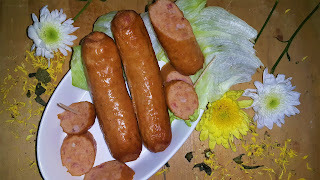 Also since I tried the keto-friendly sausages of Butcher's Daughter, it drastically became my standards for sausage flavors.I'm glad that Gastronomo's products didn't have that extreme garlic kick so it's gonna be a smooth flavor that you'll be savoring that even kids would enjoy. As for the bacon, my parents like it too since both of them are fans of bacon. 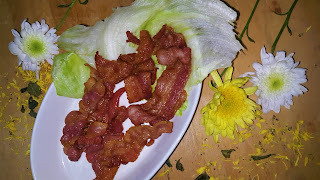 It has that little sweet kick that bacon must have and the freshness of the meat. Their tapa is well-cured beef and has been thinly sliced for easy cooking. I love that you don't need to cook it for such a long time and it can easily be cooked in a few minutes. 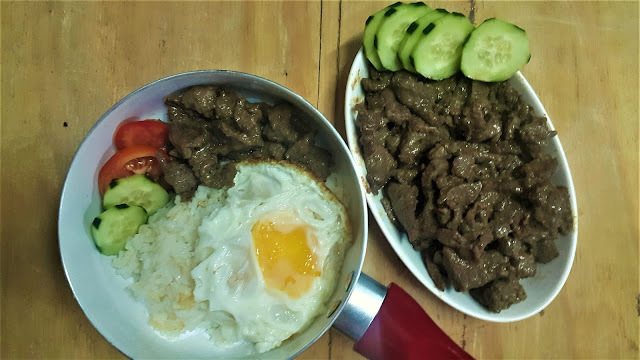 I enjoyed it as Tapsilog and I know that every Filipino would love it too! Since this is a gourmet Tapa, it is flavorful and tender, something that's quite a little extra than the usual tapa you buy at the market. 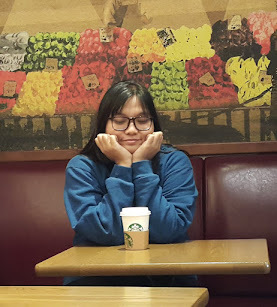 Even though I am not really a tapa fan, I still enjoyed this because it's not chewy and the taste wise, it has that little sweetness and saltiness that I look forward into when I hear about that dish. I also tried their tapa on its own and I think it is somehow comparable to Korea's bulgogi and best be partnered in bibimbap as the meat since it has its own character that people would love to try. I love bulgogi and that's probably why I like Gastronomo's tapa. Additionally, it's not dry at all! Sausage - 310 pesos per 5pcs.